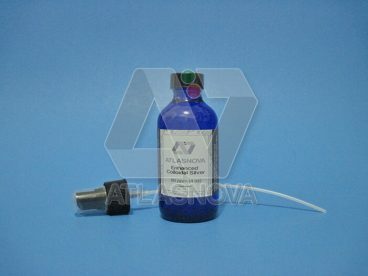 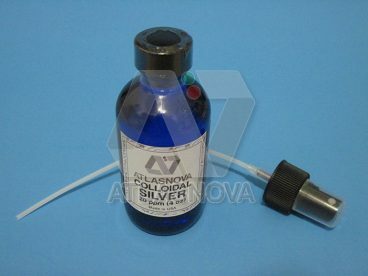 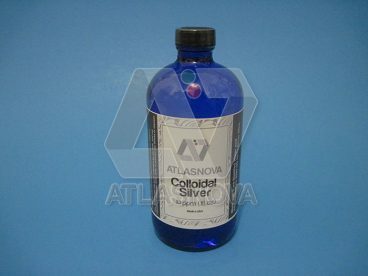 Our colloidal silver 20 pmm 16 oz is made fresh daily. 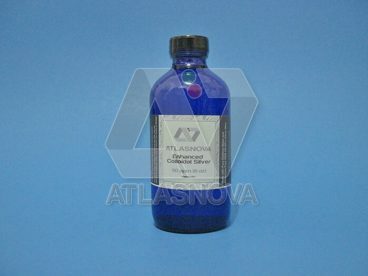 Stored in cobalt blue bottle, and sealed for added protection. 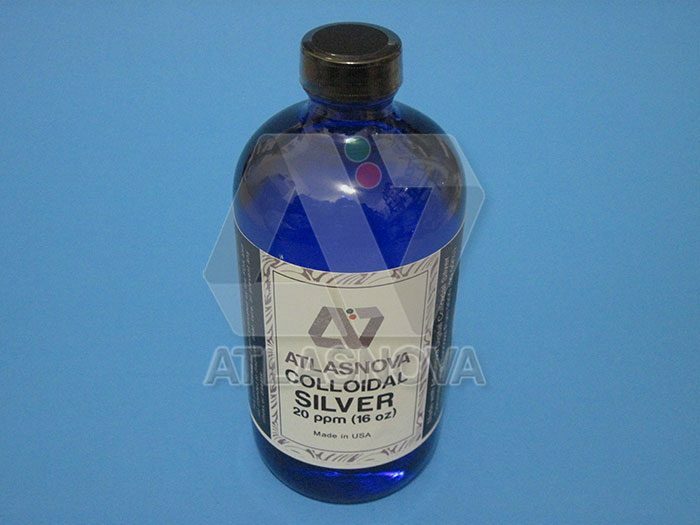 Our colloidal silver is as clear as pure water, because it has only very small particles, which some people refer to as nano silver.